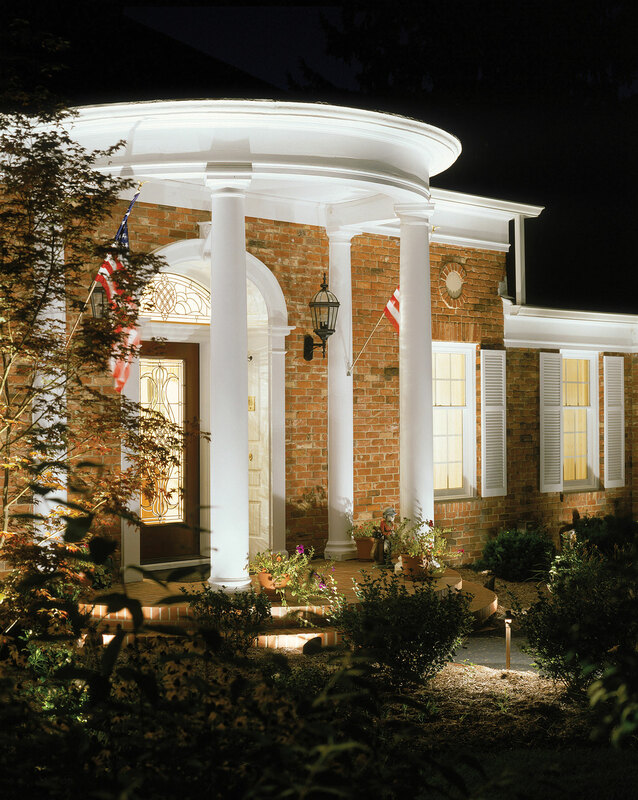 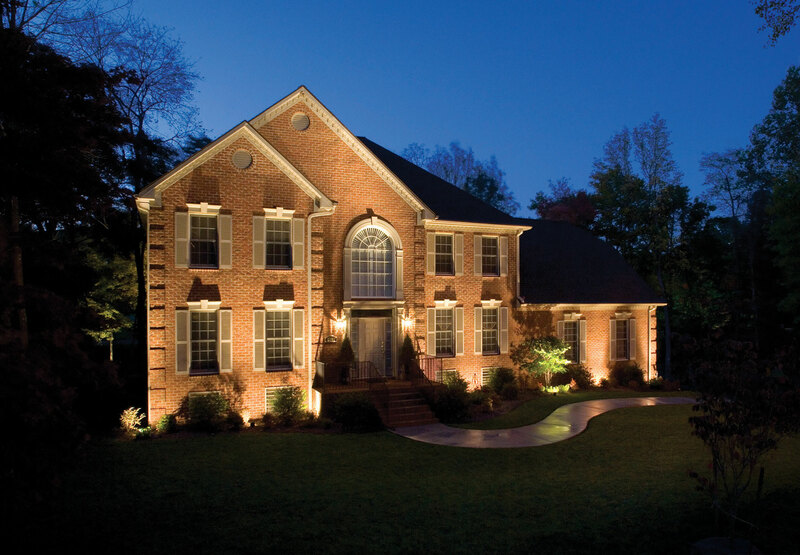 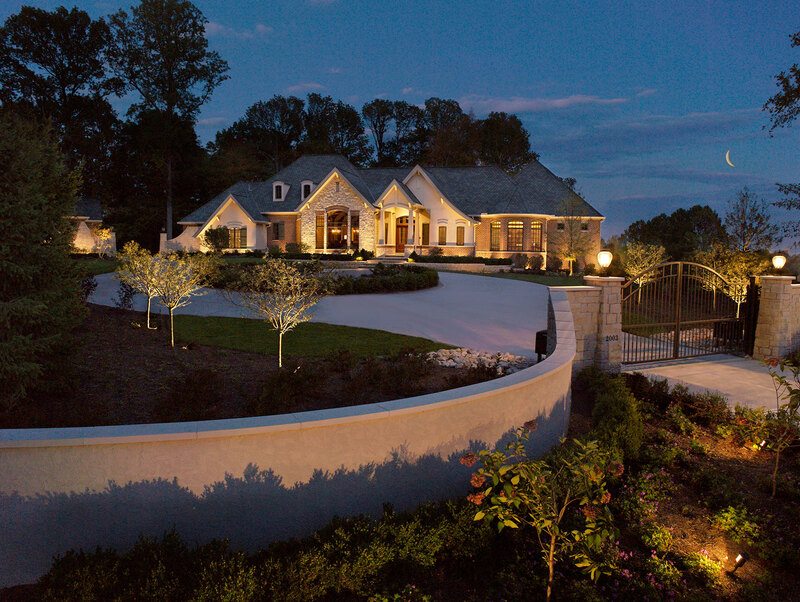 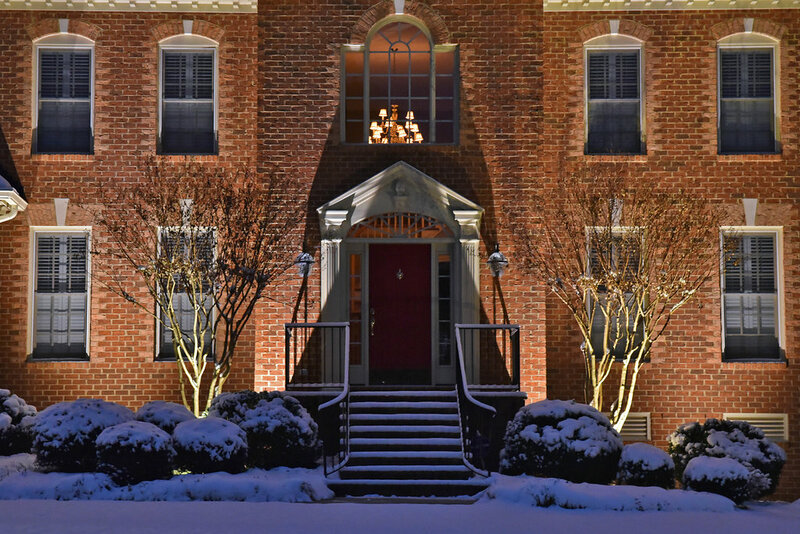 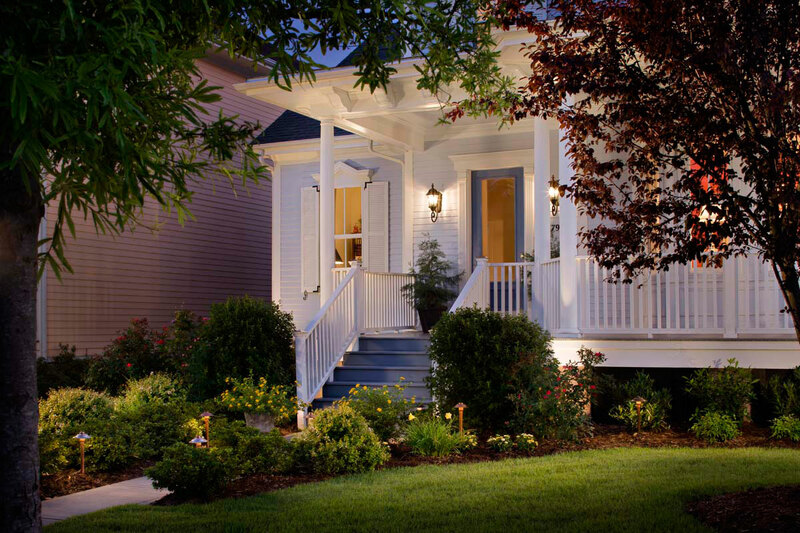 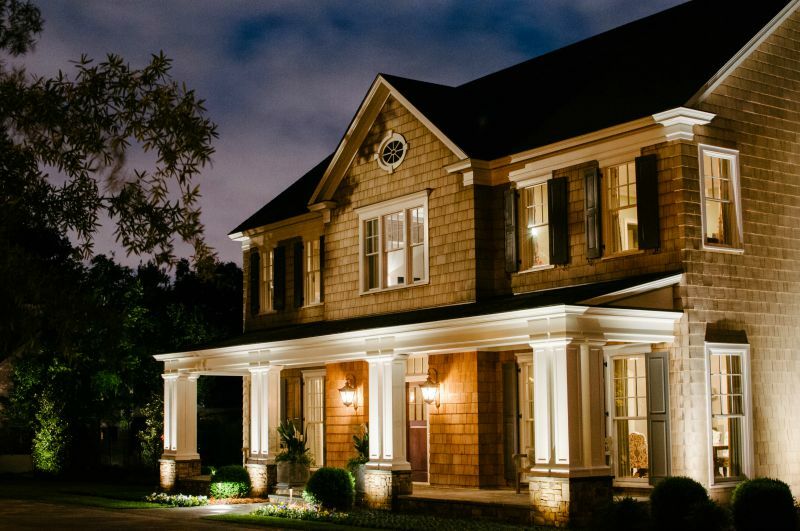 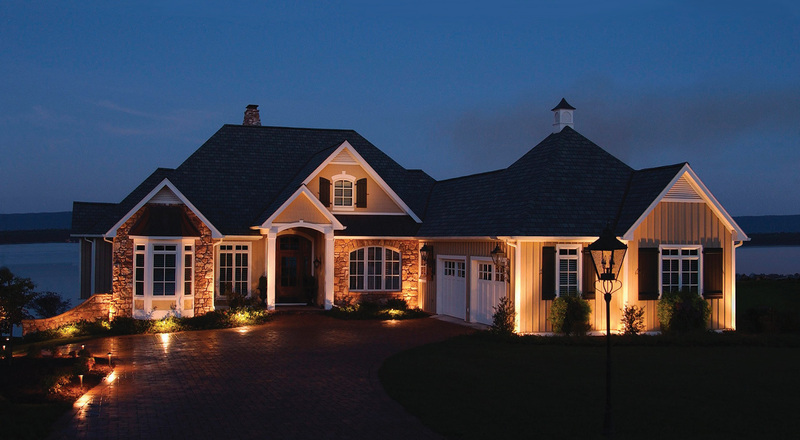 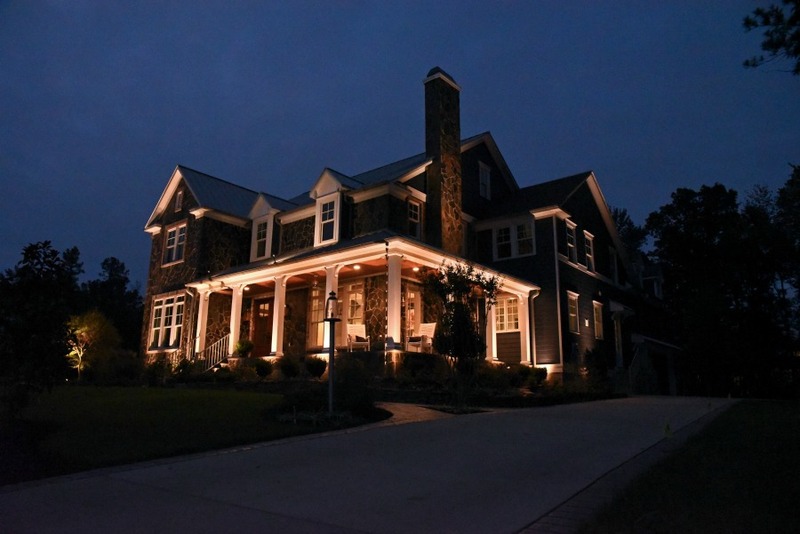 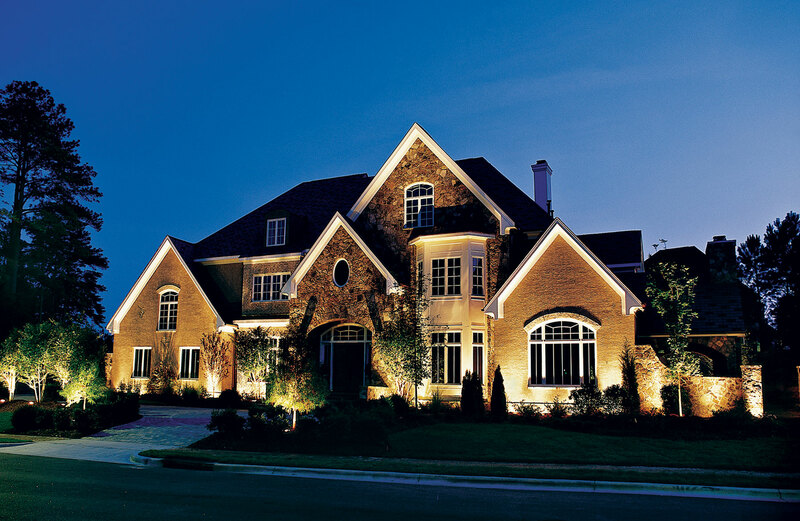 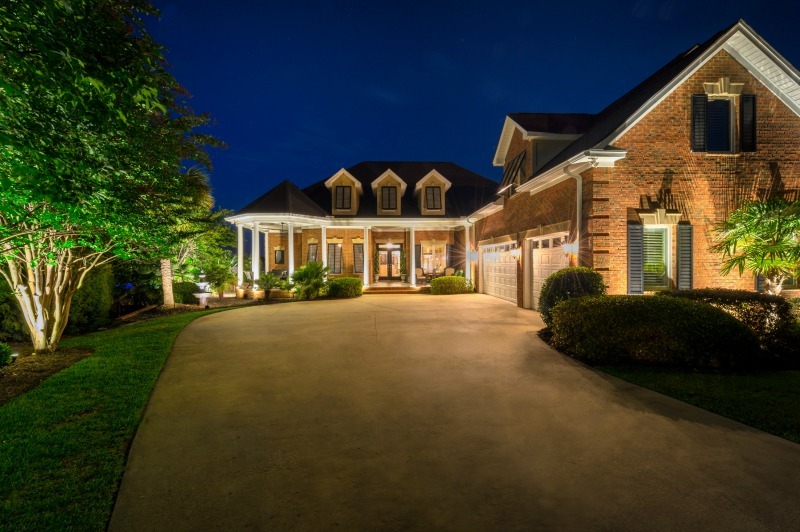 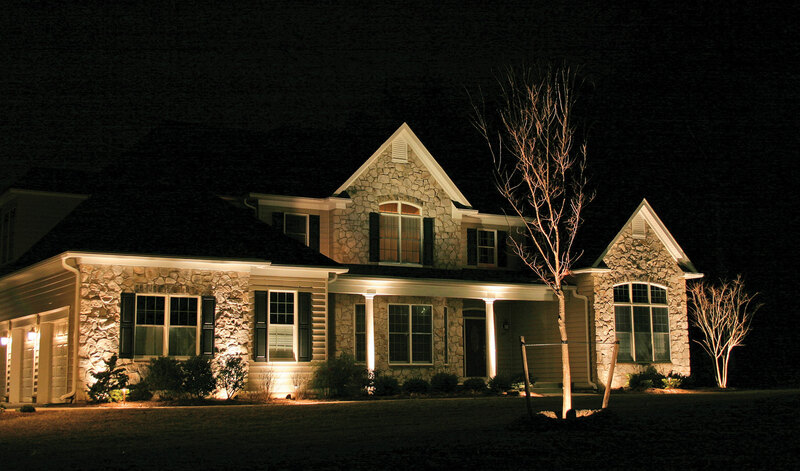 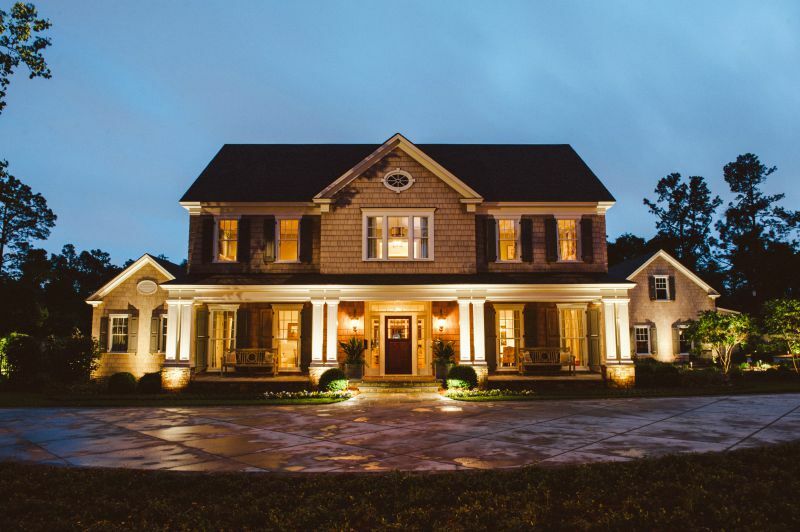 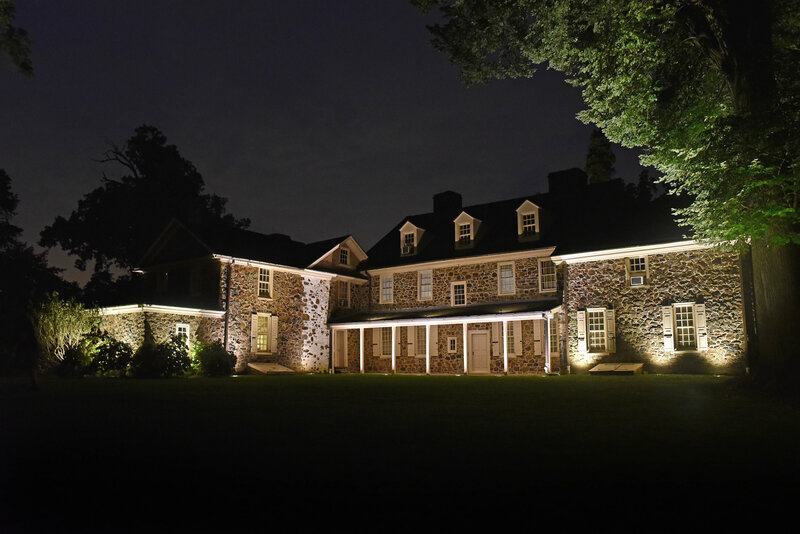 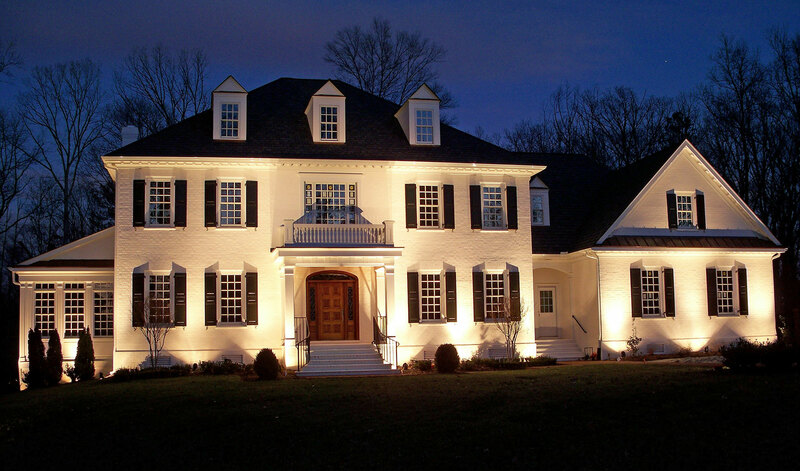 Illuminate and captivate your exterior with outdoor and landscape lighting. 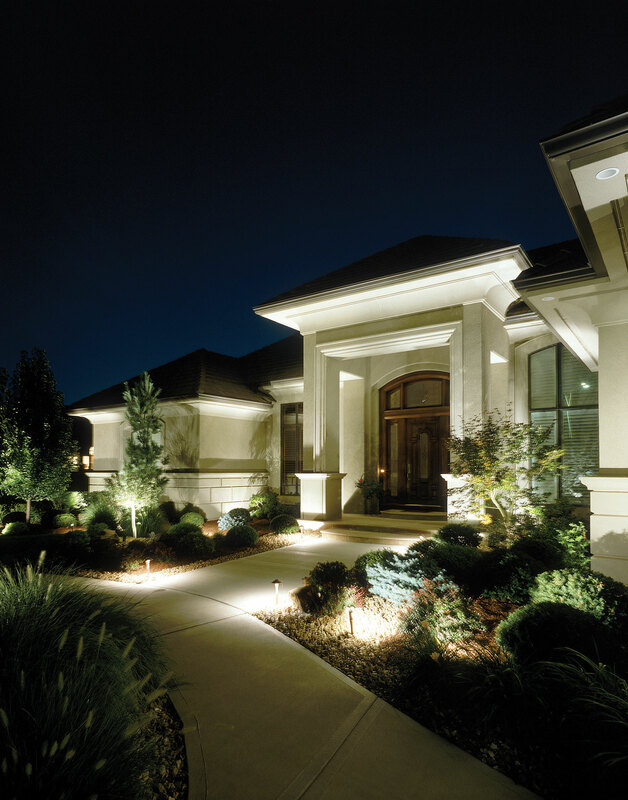 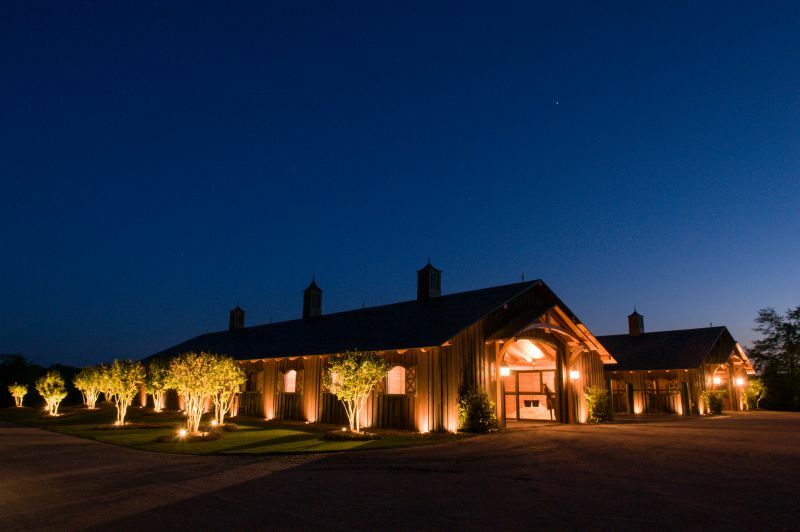 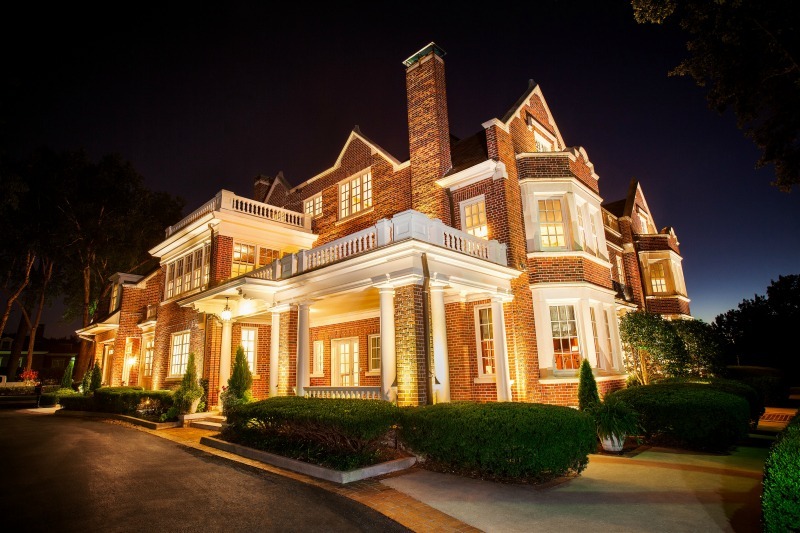 At Outdoor Lighting Perspectives of Dayton & Cincinnati, we know that outdoor lighting, and in particular architectural and landscape lighting are two of the most effective ways to add beauty and value to your home. 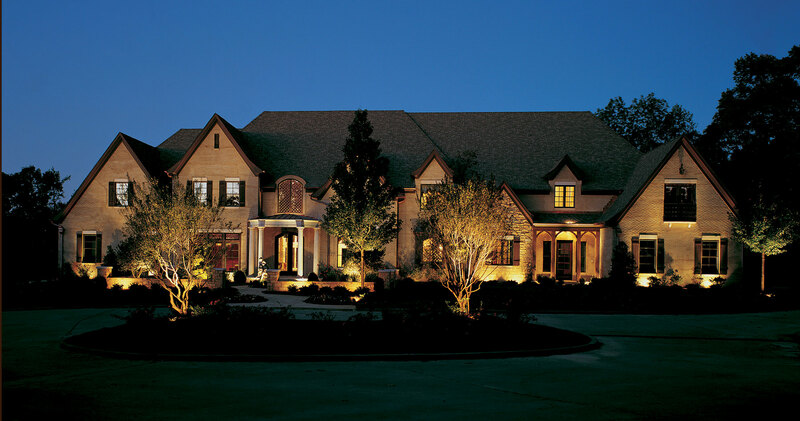 As Southwest Ohio’s most trusted residential outdoor lighting specialist, we know that the secret of stunning outdoor illuminations is in the perfect placement of energy-efficient, high-quality outdoor lighting fixtures. 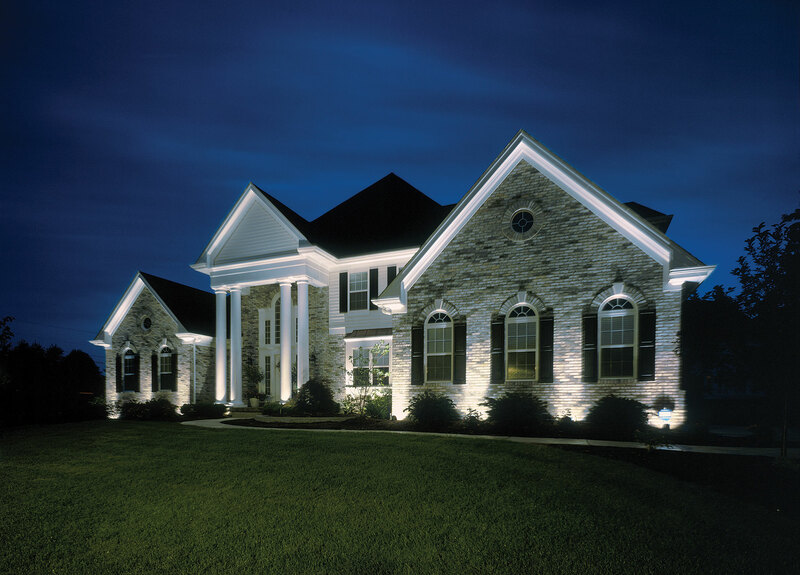 This is where Outdoor Lighting Perspectives of Dayton & Cincinnati owns the night. 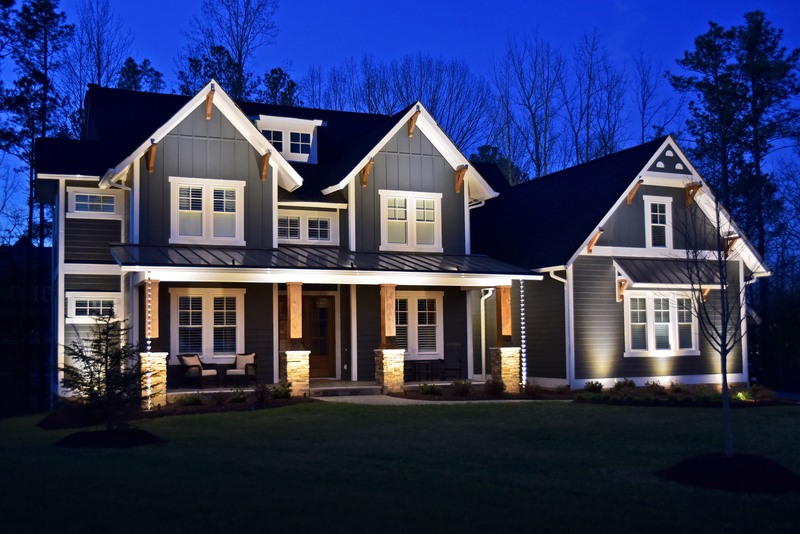 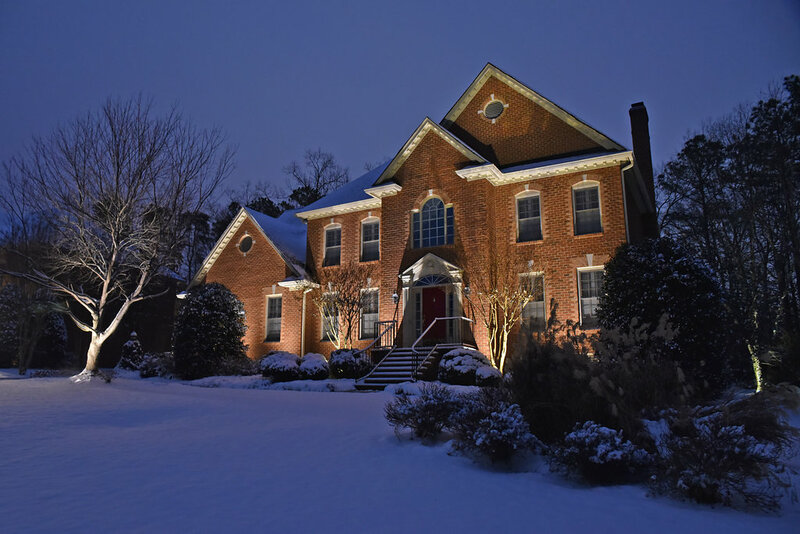 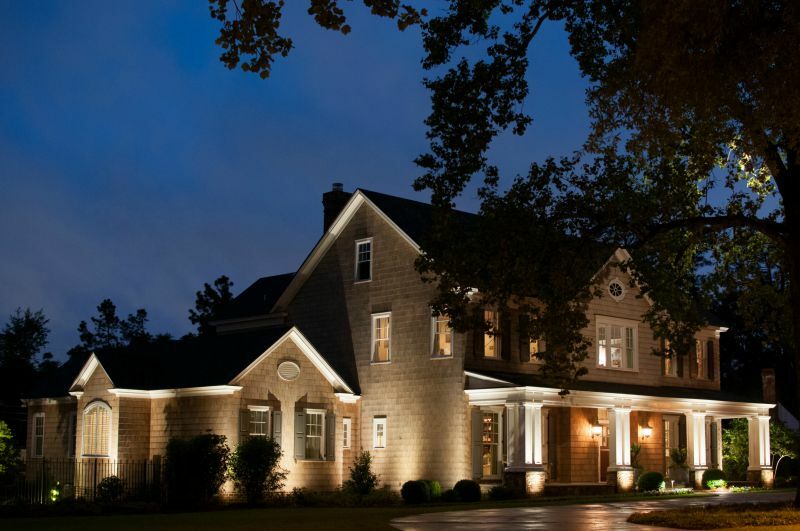 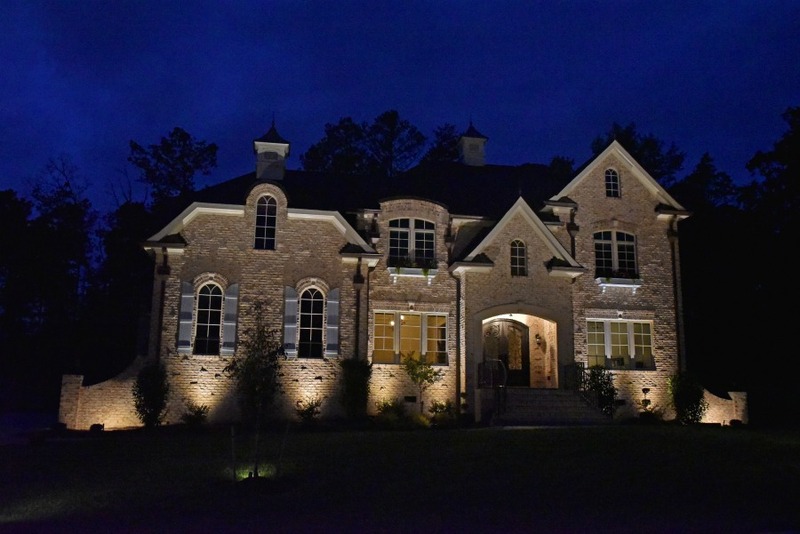 When you see how our professional outdoor lighting transforms your home, your landscape and your lifestyle you’ll agree that our designs do more than illuminate. 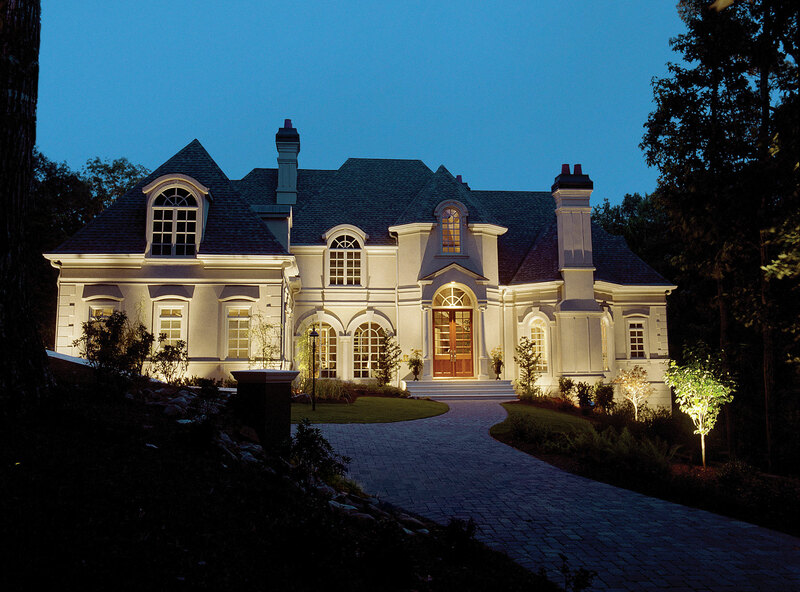 They captivate. 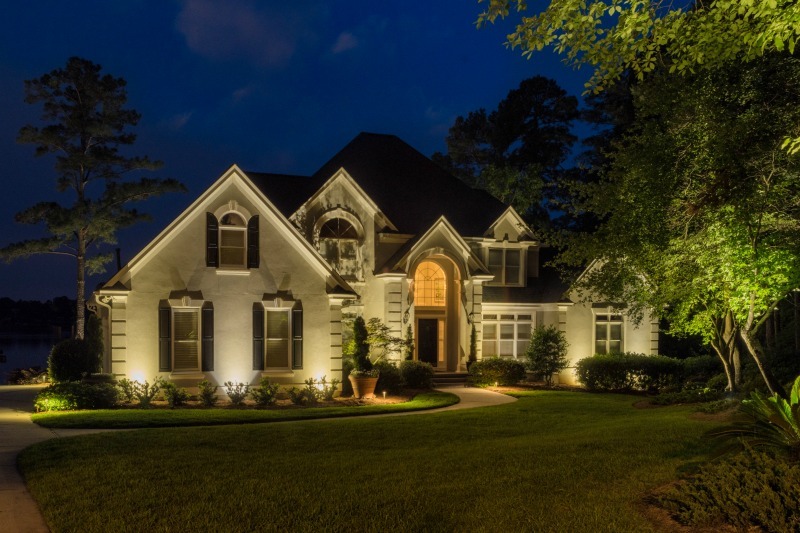 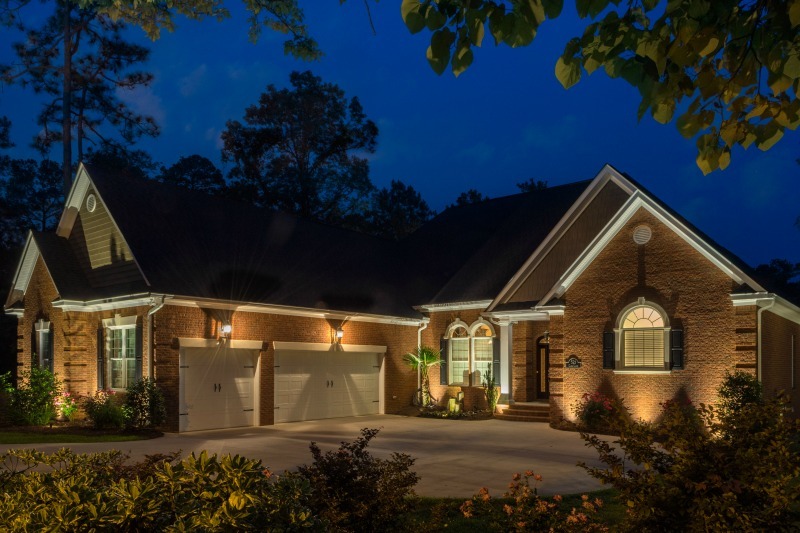 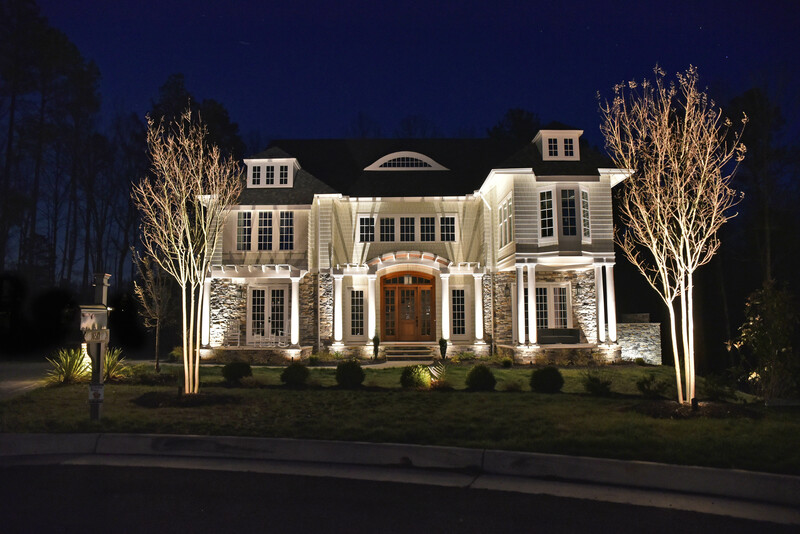 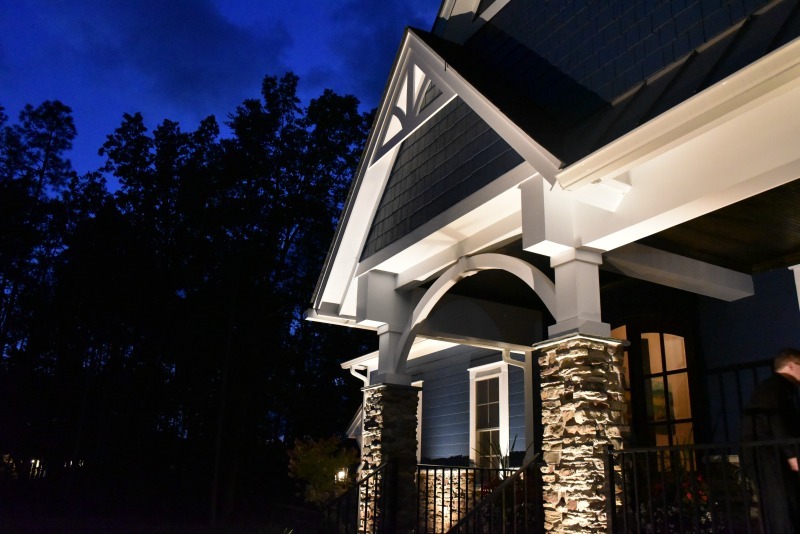 Our trained outdoor lighting designers focus on highlighting all the best features of the front of your property to increase its curb appeal and create a welcoming ambiance. 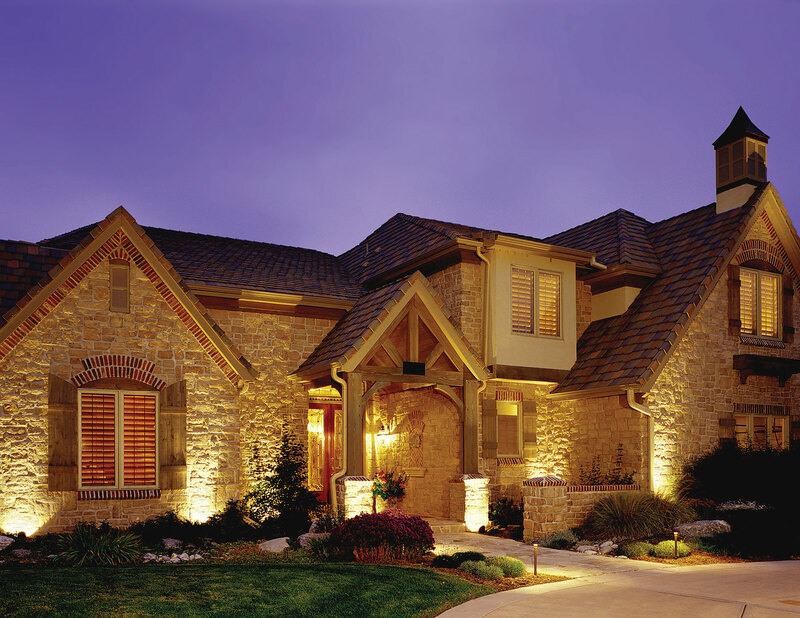 The architecture, textures and colors of your home will all be considered as your lighting design is created. 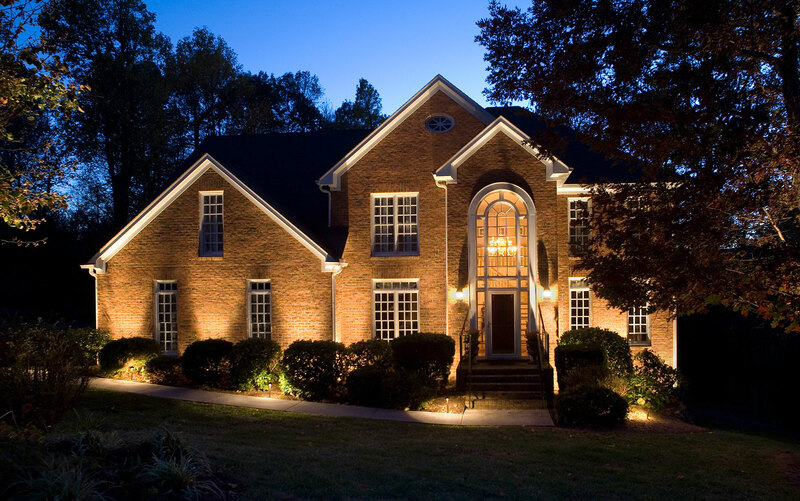 Our lighting also promotes a safer and more secure outdoor home environment giving you confidence and peace of mind.